A “dram shop” case refers to a case pursued on behalf of someone who is injured or the family of someone killed as a result of drunk driver who became intoxicated from alcohol served at a bar. In South Carolina, it is against the law for a bar to serve alcohol to a person who the bartender knew – or should have known – was intoxicated. 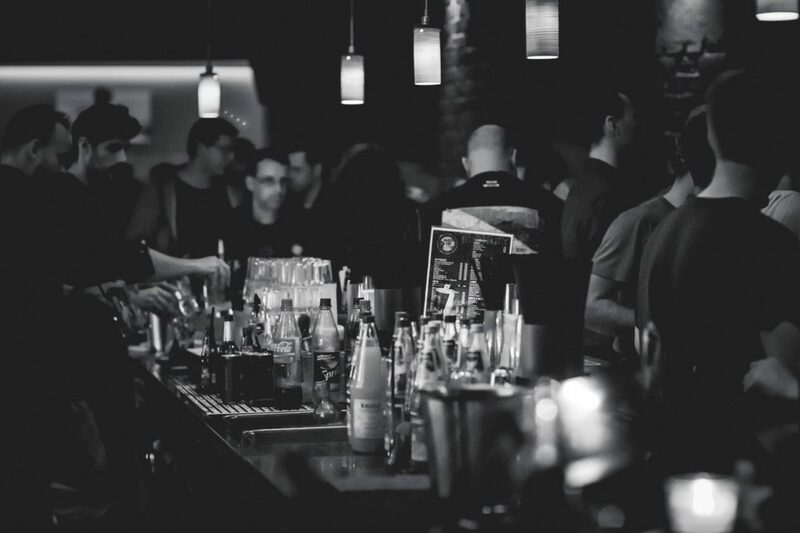 Unfortunately, it is not uncommon for bars to continue to serve people who are intoxicated and who cause automobile accidents which result in serious injury or death. Our lawyers at Fayssoux & Landis, PA have successfully recovered millions of dollars for individuals injured or the families of those killed as a result of bars serving alcohol to intoxicated persons. We believe the key to maximizing our clients’ recovery is to prepare the case as if it is going to trial, which we have successfully done. In a tragic and highly publicized case in Richland County, our lawyers obtained a multi-million- dollar verdict for the family of a child killed by a drunk driver who was intoxicated from alcohol served at several bars. Fortunately, the South Carolina legislature recently passed legislation requiring bars to carry liability insurance coverage, which improves our ability to collect a settlement or judgment for our clients. In addition to having clients contact us directly, we welcome the opportunity for other lawyers to associate us. This is often done through a contingent fee that does not require any additional fee to be paid by the clients. 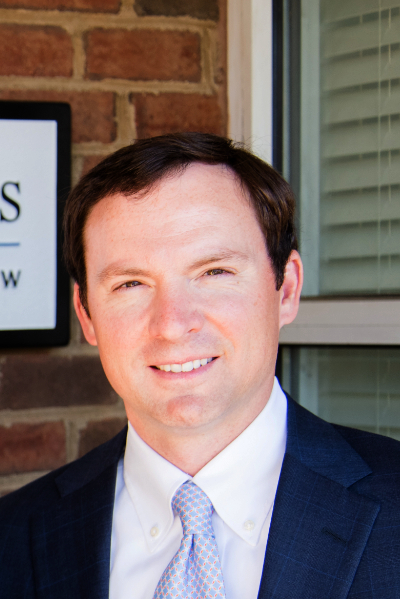 Over the past several years, Fayssoux & Landis has paid significant fees to lawyers who refer dram shop cases pursuant to the South Carolina Rules of Professional Conduct. Do not hesitate to call us for a free consultation so we can discuss whether legal representation may be beneficial for you.